amenities. Very close to the Valley and all it offers. 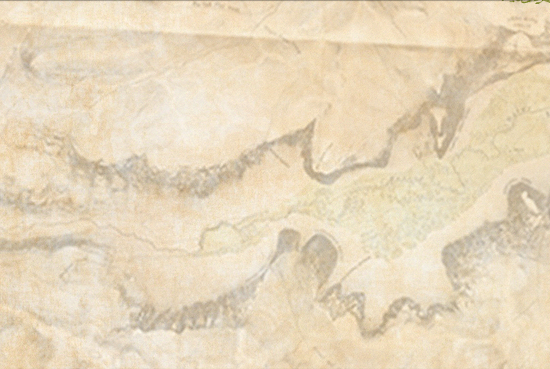 We’ll be back next year.”—Linda T.
National Park only 12 miles away. A chance to turn away from the chatter and clutter of everyday life and revitalize your spirit. Enjoy an oasis of tranquility and beauty when you stay at our immaculate, well-appointed homes. Step outside and you’ll find yourself enchanted by the sound of the wind whistling through the pines and the sight of a red-tailed hawk lazily gliding across the sky. 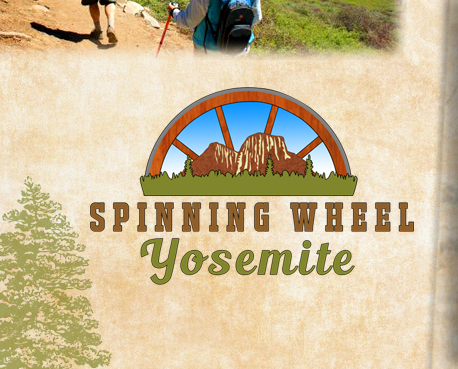 Spinning Wheel invites you to create your own Yosemite experience to bring harmony to both body and soul. 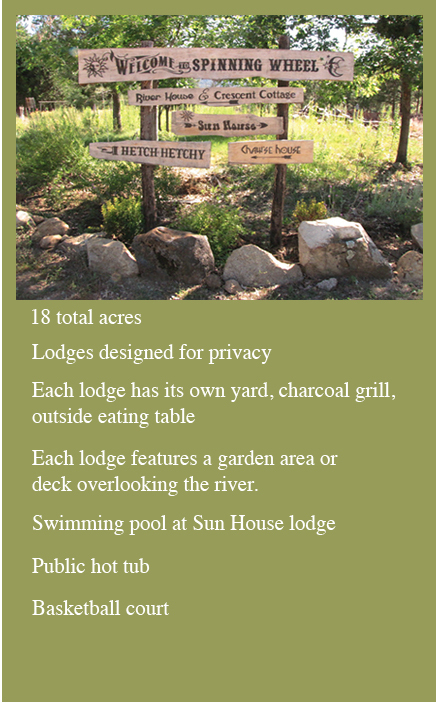 Call us today to rent one or more of our Yosemite National Park vacation rental homes and lodges. Or use our convenient booking engine (see button above). We are open April through October, Spring to Fall, and Winter (open all year, weather permitting) for small to very large parties. Please call or email during winter months to check on weather conditions. Our largest, very comfortable home can accommodate up to 13 people. Take a quick look at our Lodges here. Each lodge also has it own presentation page. Looking for the best vacation rental or package for the Yosemite National Park area? You’ve found the right place: our Spinning Wheel Yosemite vacation rentals placed across 18 acres—with 5 beautiful and finely-forest-situated lodges. We’re so happy to be open in the 2016 season, and welcome all of our guests. We are now open until October 2016 (spring to fall—also open in winter, all year, weather permitting. Call or email for to check on conditions). Now is a great time to book ahead of time for the most incredible Yosemite living experience you’ll have.